Some good news from Embarcadero, some products like Delphi4Php (now radPhp) and Delphi Prism and the new XE IDE for Delphi (now Delphi XE) and C++ Builder. 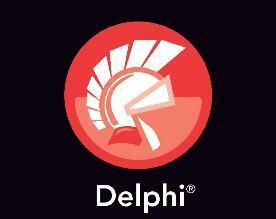 On Delphi4Php the name has changed completely in RadPhp, watching the demo can be seen substantial improvements on IDE. In this upgrade Embarcadero is focused on improve quality and performance to the existing products. About Delphi Prism there is an integration with SVN too like the same in Rad Studio (Delphi and C++Builder). The work done seems really good but : what about cross-platform mentioned in the roadmap ? What about the mac osx compiler?